If you enjoy your honky tonk on the bawdy side, Moncton band The Galpines will be right up your alley. 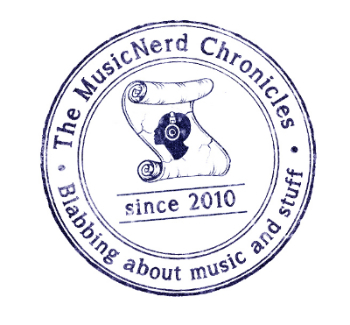 Their debut EP, Truck, boasts an almost equal dose of humour and music, but never is the quality of the latter compromised at the expense of the former. With colourful song titles like “Drunk Tank,” “Shady Neighbourhood” and “Junk Food,” this five-song EP is a welcome change of pace from today’s paint by numbers country music. 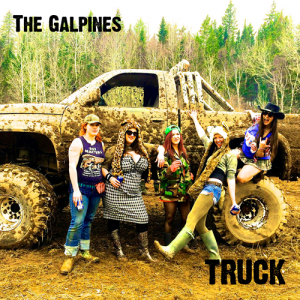 The Galpines celebrate the release of Truck with a show at Moncton’s Esquire Tavern (2 Reade St.) on Friday, April 22.